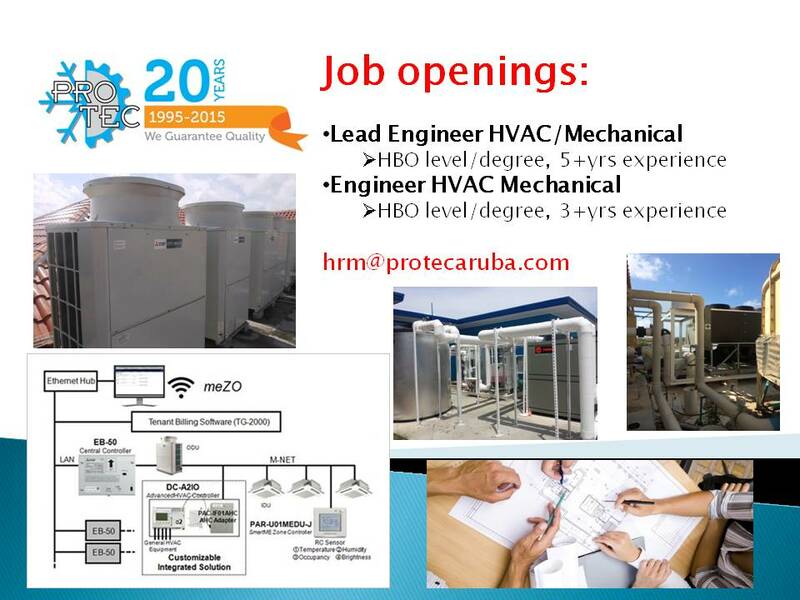 Pro-Tec is looking for a experienced service engineer who is familiar with industrial automation / controls for HVAC applications. The BAS (Building Automation Systems) Service Engineer will support our customers with servicing, improving and updating their building automation systems, both on customer site and from remote. • Dynamic, positive, self-motivated and eager to further grow and develop yourself and our team ?